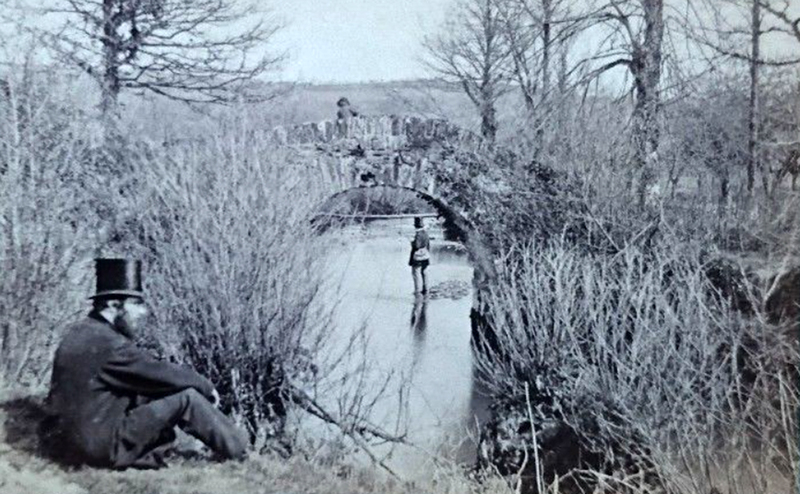 The bridges of Launceston | Launceston Then! St. Leonards Bridge, Launceston c. 1870. Photo by Henry Hayman.